This is the place to visit for fun things to do, and places to go! God made you unique...just like a snowflake! 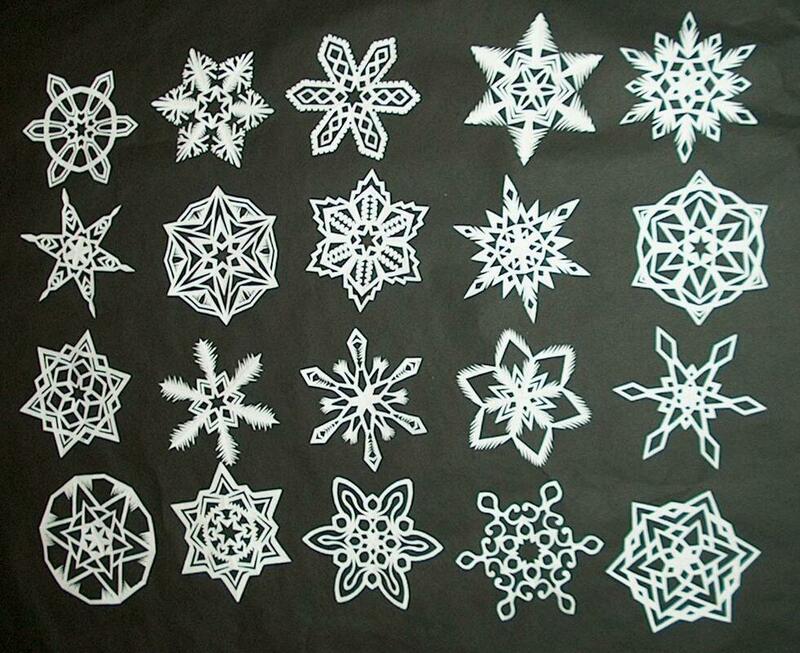 Check out this site for an awesome tutorial on making a six pointed snowflake!